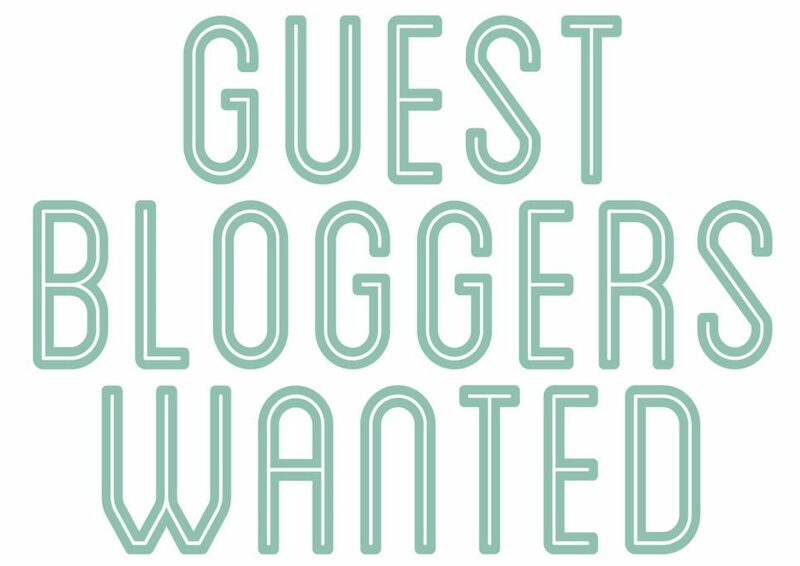 Guest Blogs – It's Mayur Remember? Manan Pandya’s Guest Post: How Lonely are we? Guest Post #7: What is Writing to Me? We are following the flock. Be the shepherd and change directions. Routine is boring. Avoid it!! It's lethal!